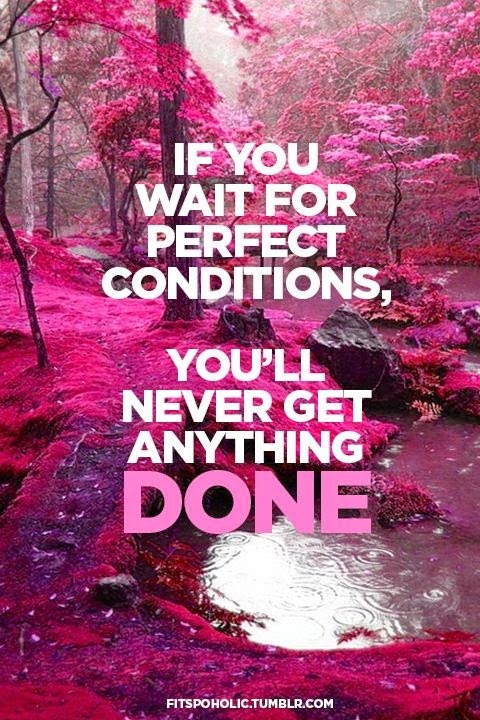 Persistent & Determination from within the Heart! A) 43km and 5km is open to all local and international participants. 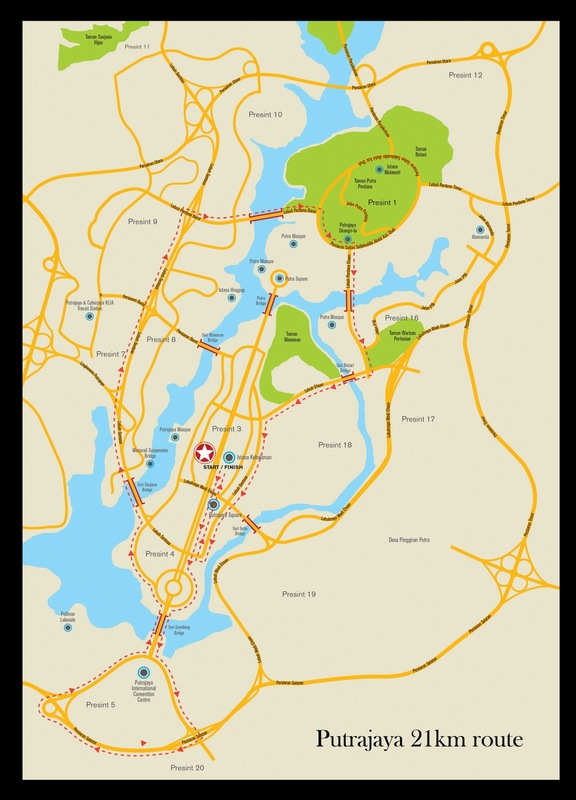 B) 21km and 10km distance is open to all South East Asian citizens, permanent residents and expats (with working permit only). 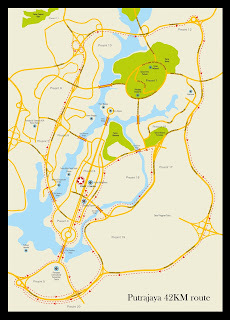 Working permit must be shown upon request. 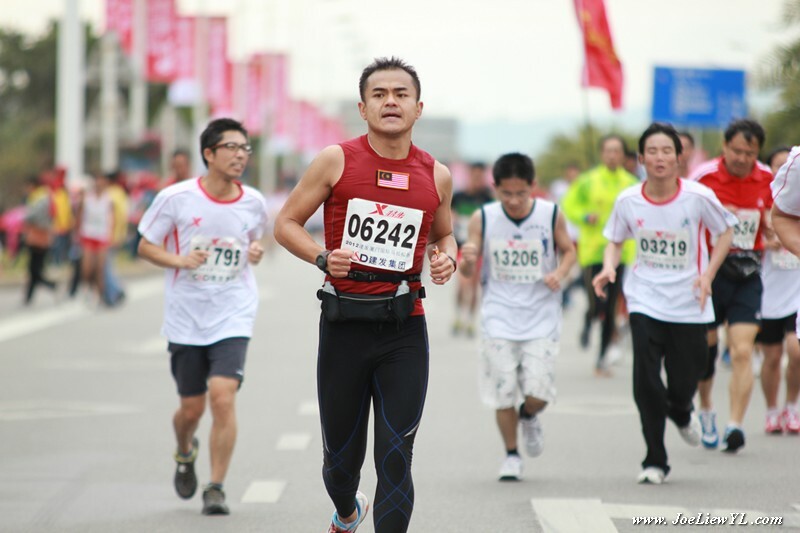 Foreign students studying in these countries are welcome to particpate in the Marathon and Fun Run categories. 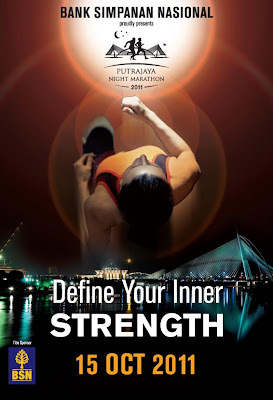 I am never a big fan of night marathon due to the humidity of Tropical weather in Malaysia, but BSN-Putrajaya Night Marathon 2011 was an event not to be miss out and it's a MUST-RUN marathon that all my fellow crazy runners had committed with all our heart...Why??? 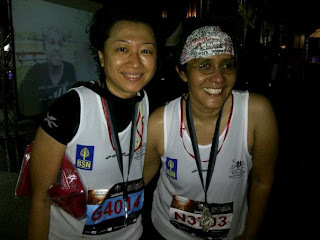 Firstly, It was organized by Ms.Joannita Z-Yusof of Bank Simpanan Nasional (BSN) which was the Title Sponsor for PNM2011, Secondly, we are a bunch of crazy marathon enthusiast who runs together to support each other; Thirdly, we likes to torture our mind, body & soul to endure the pains & madness in marathon running as we are all "Masochist" whom enjoys the challenge for break-through. Thanks to Joannita's running experiences, she put on one of the Best-Ever marathon running event that I had participated over the past 1 year since I started marathon in 2010. 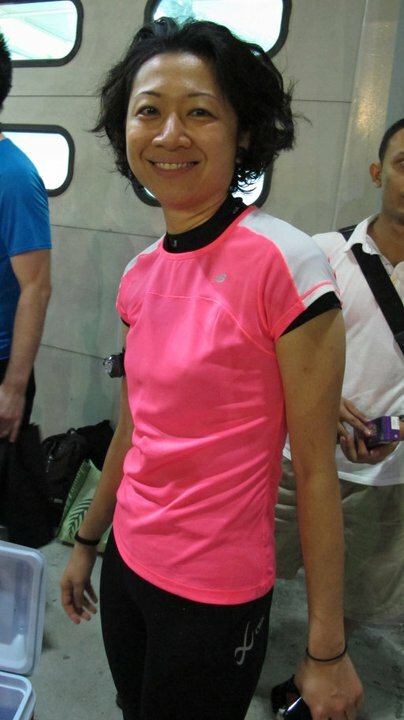 There were lots of water station w/ combos of H2O and Isotonic 100Plus, there were at least 2 stations with Sponge-Bob; bananas as usual but Water-Melon was something new as she recently experienced it in her Half-Marathon (21km) in River-Kwai (Thailand) last month with her husband Noor Othman and the crazy BootCamper James Fong, Chan Meng Yam, John Chua & Lillian Lee. There were entertainments by cheer-leaders, parade bands, live human statues and super Marvel Heros; talk-about super heros, Superman came up to me and asked me to run faster (Hmm! Luckily he was not asking me to fly faster). 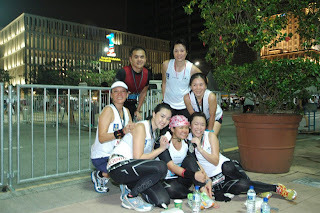 Putrajaya Night Marathon 2011 by Bank Simpanan Nasional (BSN) was indeed an experience that happilly marked my running milestones. I achieved my Personal Best for Half Marathon 21km in Sub-2 (01:57) since I started running a year ago in 2010. 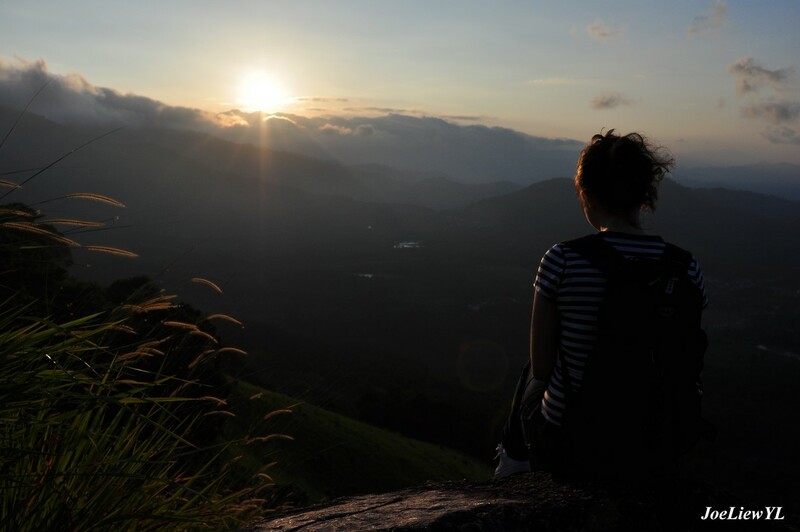 "Life is Not A Sprint, It's A Marathon!" Do or Do Not, There's No Try! Click Me to Email me a note.. 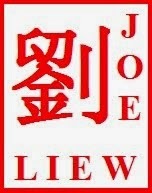 I am Joe Liew Y.L.! Christopher Reeve: Man Of Steel WILL! The True Spirit of Sportmanship! 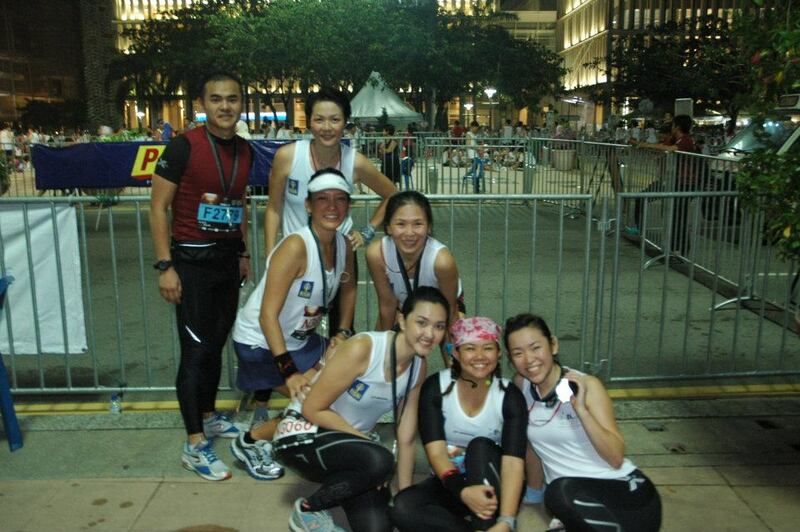 A marathon into Cambodia's Ancient Angkor Wat. Happy 1st Anniversary!...CHIEF'S OBC Malaysia! 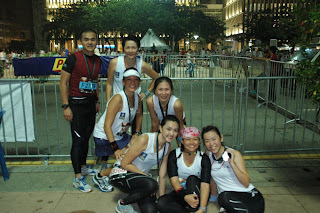 2XU Compression Run 2011 - Singapore! Nike City 10k (KL vs SG) 10.10.2010 - We Run KL! I Enlisted for Original BootCamp Training! How to Calculate your Caloric Needs & Lose Weight! Best foods to eat for Great Health! Loosing Belly Fat & Waist Fat! 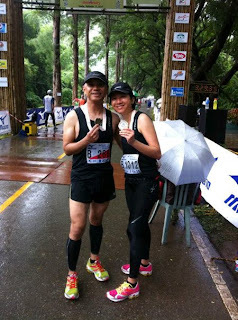 "Larian Go Green" Marathon @ Damansara Perdana. US Beef Jerky from PP! All photographic materials & pictures that displays the tag "JoeLiewYL" is copyrights of this blog & the owner (That's Me). However, shall you find any images without the mentioned tag in it are copyrights from various owner and wish not to be publish in this blog kindly contact me for immediate removal.